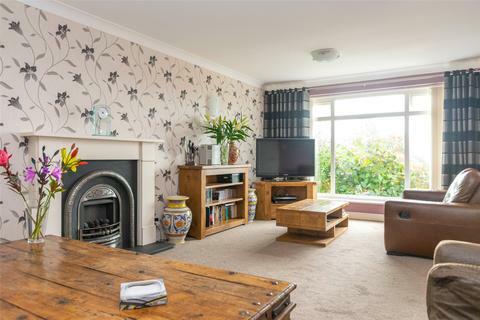 An extended family sized four bedroomed semi-detached house situated on this popular development in this sought after residential area of Yeadon. 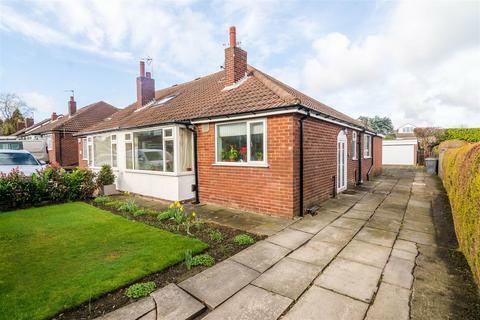 With two reception areas, two bathrooms, uPVC double glazed windows, gas fired heating, garage and gardens front and rear. 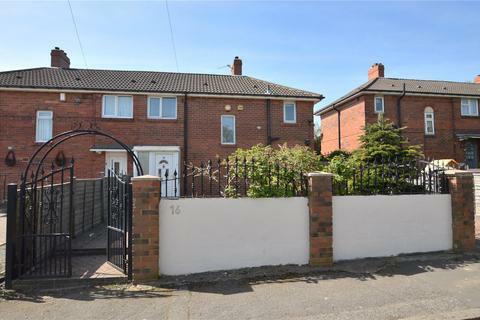 A well presented two bedroom semi detached home positioned on Summerhill Grove in the much sought after town of Garforth. 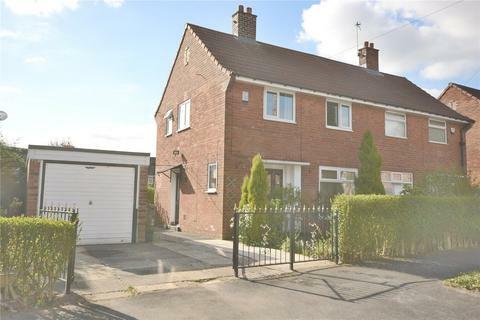 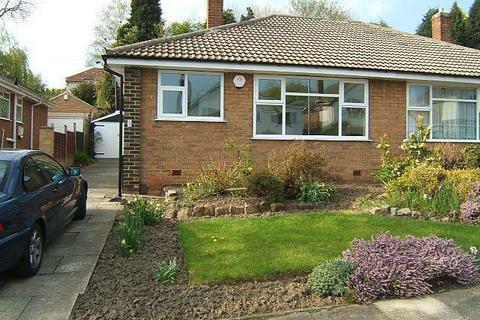 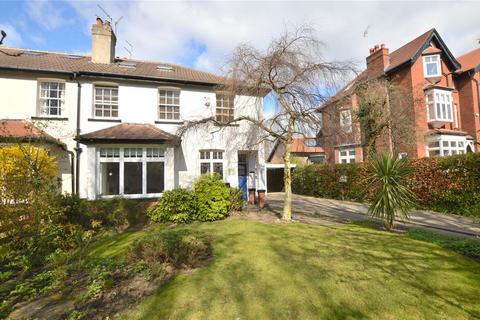 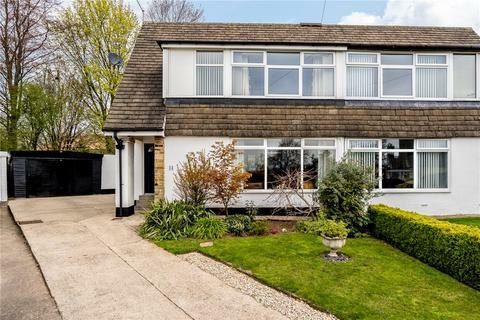 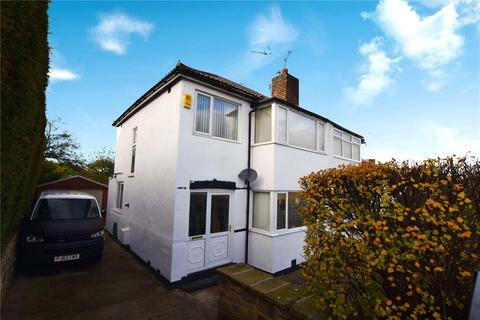 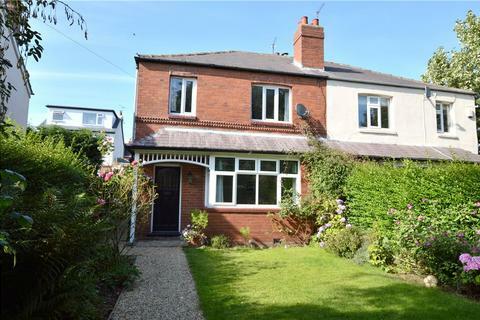 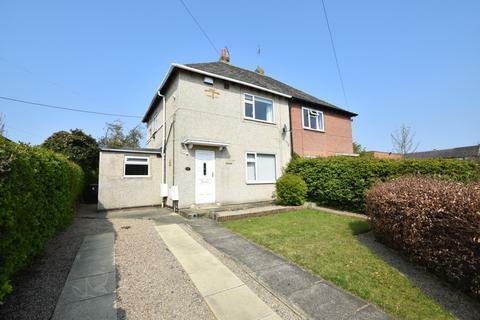 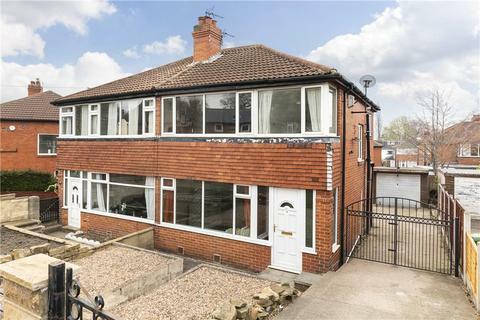 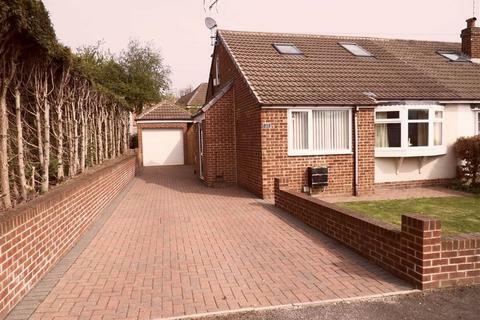 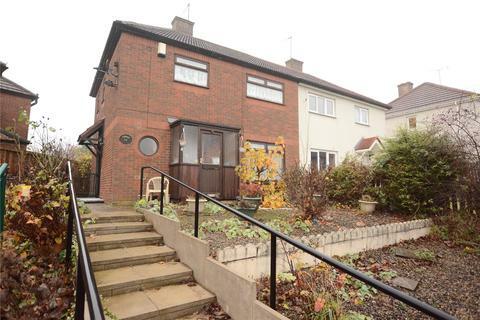 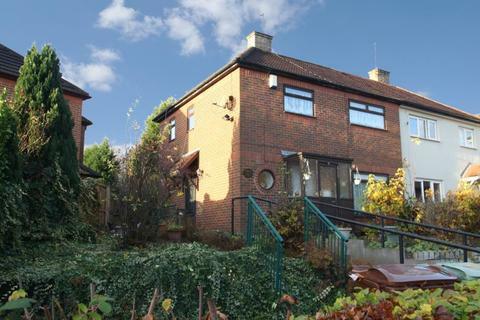 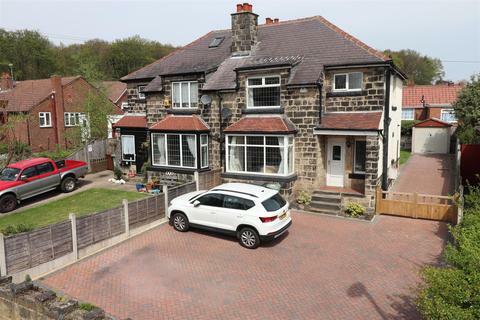 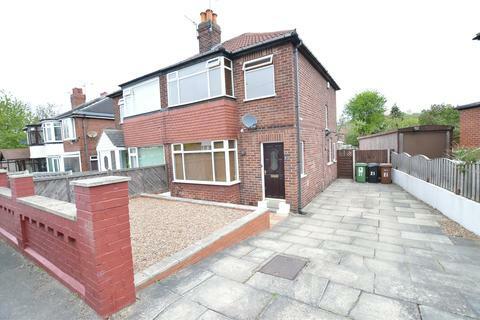 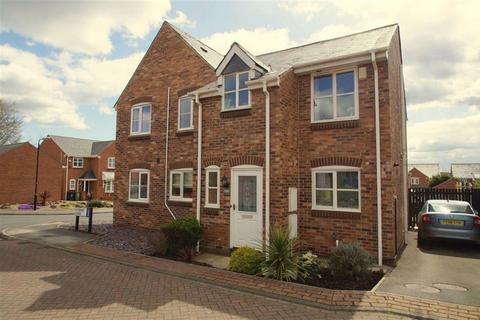 The property is within close proximity of Garforth Main Street and its wide range of amenities. 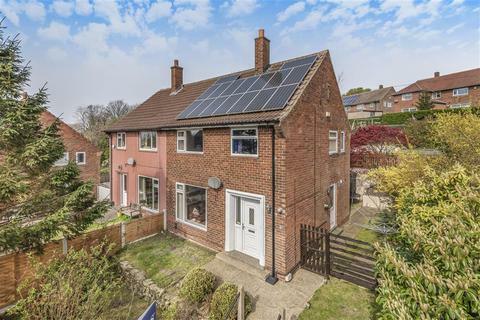 An excellent three bedroom semi-detached home with an attractive modern decor throughout, offering a range of well-presented accommodation situated in a convenient location between York and Leeds. 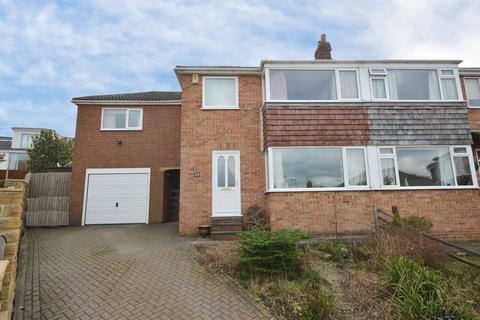 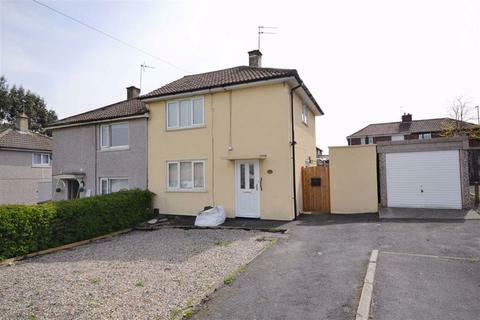 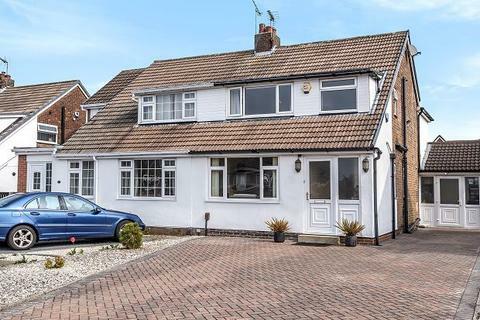 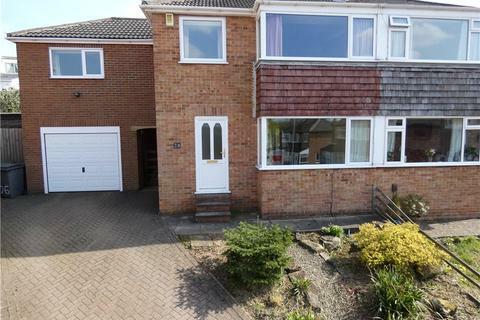 This spacious three bedroom semi detached property is ideal for first time buyers or young growing families. 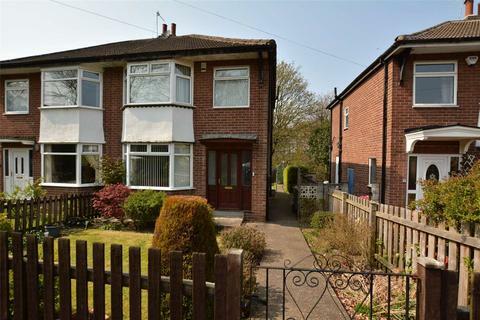 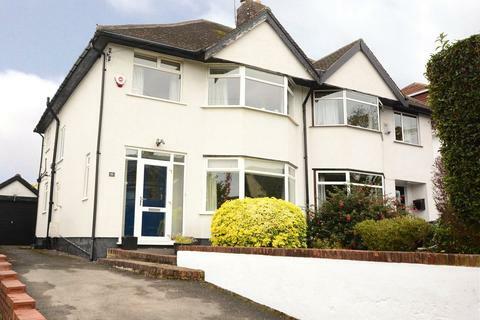 With a great size garden to the rear and its popular location, this property, in our opinion is sure to appeal.